The right pre workout supplement can help take your gym sessions to the next level. Let’s face it, we all know what those ‘off days’ in the gym feel like. You’re physically present and going through the motions but your head just isn’t in the game. You’re not quite with it. What’s wrong? Then there are those amazing workouts that don’t seem to happen often enough. You know the ones. Your muscles are pumped, you feel energised and you don’t want to leave. You feel as if you could go heavier and harder. For whatever reason, you just feel ‘in the zone’. A good pre workout will help you experience those killer sessions on a more regular basis. And yes, those ‘off days’ truly can become a thing of the past. But what should your pre workout contain? 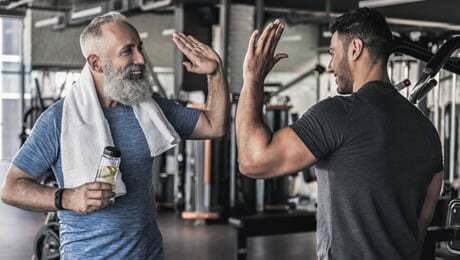 Luckily for you, we’ve trawled through the latest research and scientific journal articles to determine the best ingredients for a pre workout. There are lots of products on sale these days but you should always check the ingredients label carefully before committing to a supplement. We’ve done the hard work for you and picked the best pre workout ingredients to consider. First, let’s take a look at why you’d want to add a pre workout to your regimen. Put simply, a pre workout supplement will help you to push yourself harder in the gym than ever before. Of course, there’s no miracle supplement to get you to your fitness goals. You won’t achieve success in the long-term without putting in the hard work and showing dedication. That being said, a good pre workout can make a big difference and is an option too often overlooked. So, what should you look for in a good pre workout? 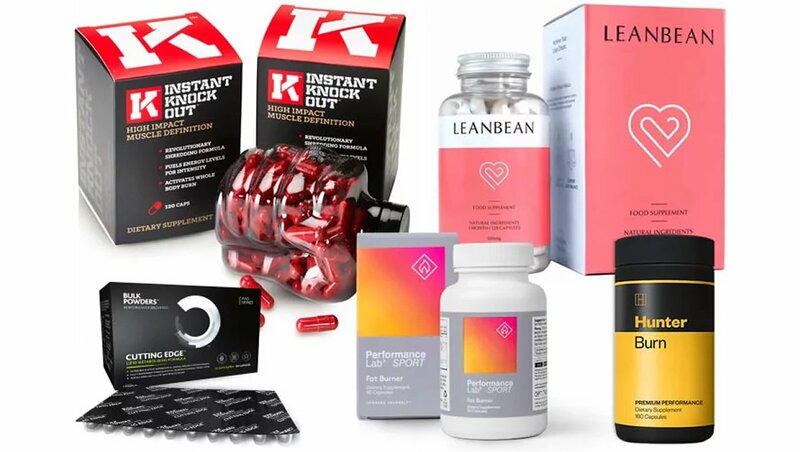 We’ve picked some of the best ingredients to look out for when choosing your pre workout supplement. 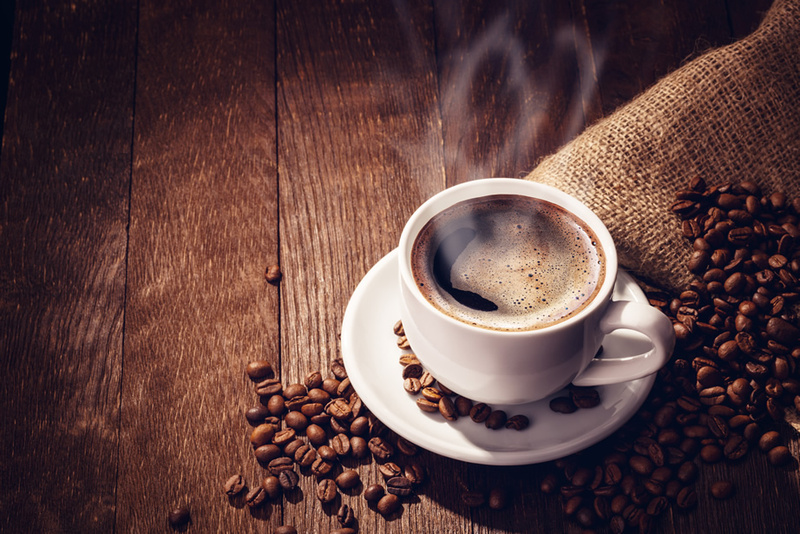 Now, this may seem like an obvious and not particularly ground-breaking place to start, but the benefits of Caffeine in helping to step your game up can’t be ignored. Caffeine is an incredibly popular pre workout supplement ingredient and for good reason. You don’t need much Caffeine to feel the benefits while training, around 150mg should be enough. Chances are, you’ve probably heard of Creatine as a supplement to help you after your gym sessions. While this is certainly its primary use, it can also be extremely effective when taken before your workouts. So, it’s worth looking for a small dose of creatine on the label of your pre workout supplement. Do you sometimes feel like you hit a brick wall mid-way through your workout? For whatever reason, sometimes our bodies just shut down to leave you fatigued and starved of energy. L-Carnitine is a widely researched amino acid that is commonly added to pre workout and sports supplements. Look for L-Carnitine when selecting your pre workout product. The name may be hard to say but Citrulline Malate is actually an amino acid extracted from watermelon. Taking it before your workout is thought to have a number of benefits to help you smash your goals. It’s a very common pre workout supplement ingredient and definitely one of the top ones to look for. This is an amino acid which is most often extracted from tea leaves. 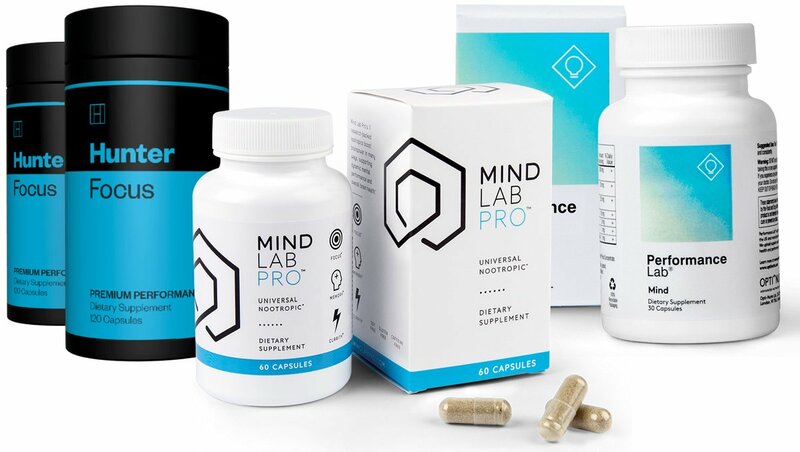 Things get really interesting when L-Theanine is mixed with Caffeine – which is often the case with some of the leading pre workout supplements. We’re big fans of L-Theanine as one of the more under-rated pre workout supplement ingredients. This is another ingredient often overlooked by some of the most popular pre workout supplements. Too many products are based around physical stimulation while ignoring the all-important mental side of things. The herb Rhodiola Rosea has been used for many years in traditional Chinese medicine. It’s another solid pre workout ingredient that we like to see on the label of the top products. Beetroot juice is a common healthy drink. Red Beet Extract is also often overlooked when it comes to pre workout supplements. It’s a great addition to any pre workout formula and we like to see it all of the supplements of this type. Whether it be oil, water or milk, coconut products seem to be everywhere these days – and for good reason. Coconut water is packed full of nutrients. 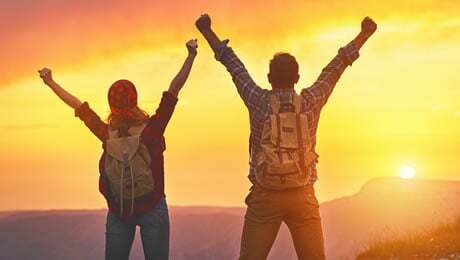 It’s considered to be a great natural alternative to sports energy drinks because it can help restore electrolyte levels much like some of the popular sugary products on sale these days. It’s a good addition to a pre workout supplement, or as a pre workout drink. So there you have it, eight of the best ingredients to look for when you’re choosing your pre-workout supplement. But are there any pre workouts on sale which include all of the above? 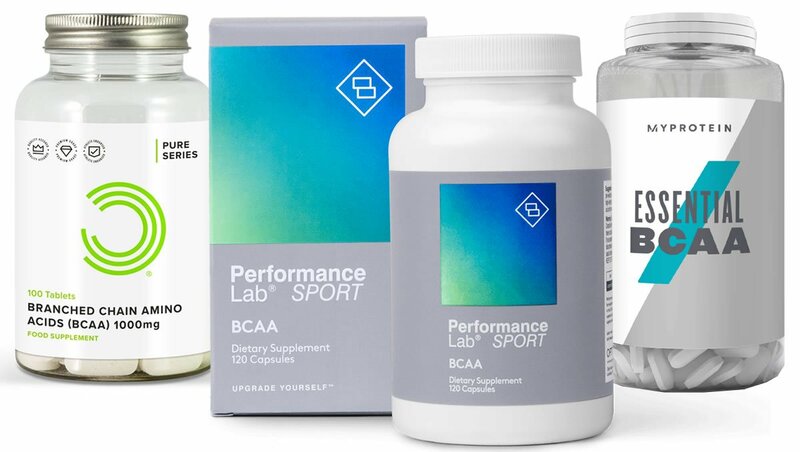 Many of the leading pre workout supplements pack the ingredients above into a convenient product you can consume just before you hit the gym to make sure you’re at your best while training. 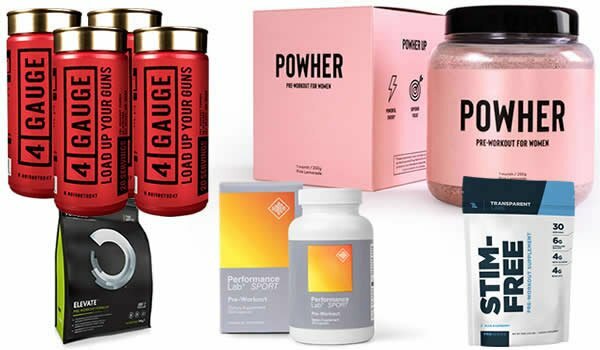 We’ve recently tried and tested some of the top pre workout supplements, most of which come in a powder you can mix with water. Click here to read our full guide to choosing a good pre workout. Most of these products contain at least some of the above ingredients. 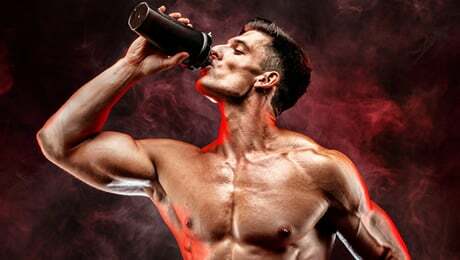 We’ve picked out the best pre workout ingredients to look for when selecting your product and have highlighted the various health benefits of each one. Getting into shape requires hard work, patience and dedication. 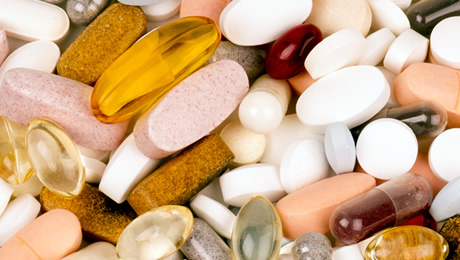 Remember that supplements can’t lift weights for you – there’s no substitute for hard work and dedication. But the right pre workout can definitely help you to get the most out of your time spent at the gym.